DISCLAIMER: Effect Audio provided me with the Bespoke Ares II in return for my honest opinion. I am not personally affiliated with the company in any way, nor do I receive any monetary rewards for a positive evaluation. I’d like to thank Effect Audio for their kindness and support. The review is as follows. Effect Audio is a Singaporean cable manufacturer of very high repute. Their contributions to the industry have received incredible acclaim, as has their collaborations with in-ear manufacturers like Empire Ears, Vision Ears and Jomo Audio. 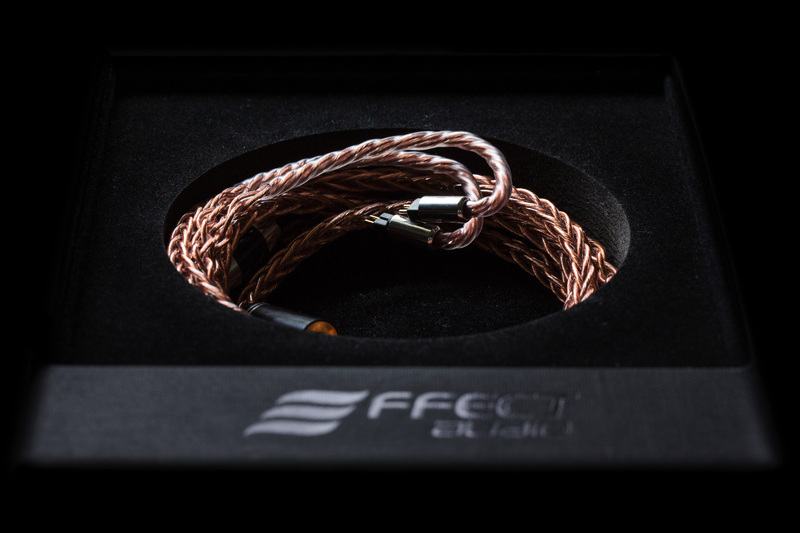 Though their industry-standard, 4-wire cables have claimed much of the praise, Effect Audio are now pushing forth their Bespoke line consisting of 8-wire cables; double the wire count, double the performance… or so they hope. Our very own PinkyPowers recently reviewed the 8-wire Thor Silver II and touted it as one of his favourite cables of all-time, but today I’ll be taking a look at the Bespoke Ares II; a beastly evolution of Effect Audio’s award-winning staple. Effect Audio’s 8-wire Ares II arrives in a luxurious, matte-black monolith. 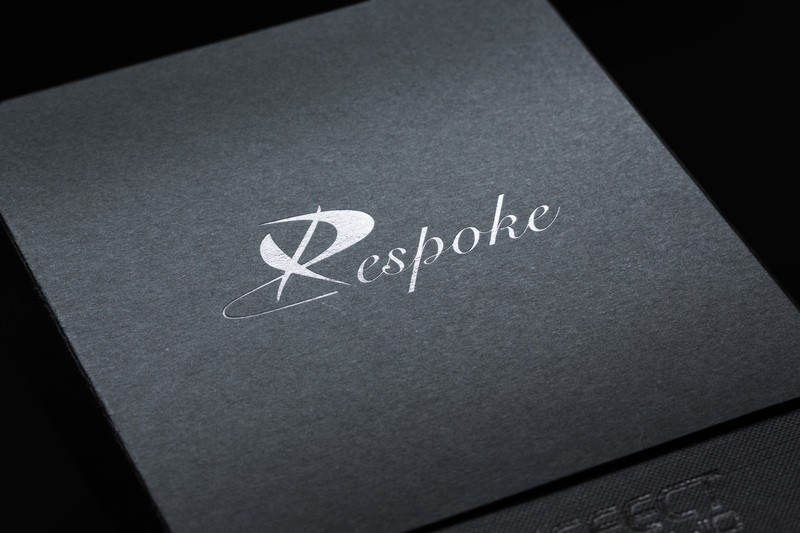 It’s identical to the packaging that comes with the company’s Lionheart, except the paper sleeve has Bespoke printed on top instead of Lionheart. Similarly, sliding off the paper sleeve reveals a velvet door, with the cable nestled in a circular cut-out just underneath. The completionist in me would’ve loved to see a cable tie of sorts included inside, but the conductor’s tight braid keeps it uniform anyway. When making the leap from 4 to 8 wires, there’s a clear compromise in ergonomics. The 8-wire Ares II certainly weighs more than any 4-wire cable, but – surprisingly – overall comfort is a toss-up. The cable’s density is doubled, which makes it impossible to tangle. Effect Audio’s braiding is impressively tight, but never stiff. In daily use, the only weight I ever feel lies above the ear; especially during and after inserting custom IEMs. But, once the monitors are locked in the canal, the additional heft is minimal; resulting in a listening experience that may require adaptation, but not constant attention. As always, fit and finish with Effect Audio is impeccable. 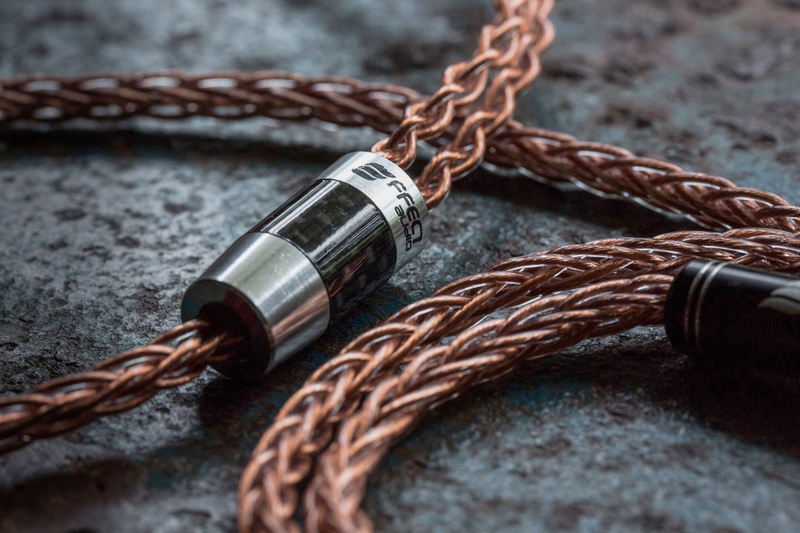 The Litz copper wires emit an extravagant lustre; gleaming and glimmering at every turn. The braids prove more uniform than their 4-wire counterparts all throughout, aiding both aesthetics and ergonomics. Effect Audio’s signature metallic Y-split and 2-pin connectors are as sleek as ever. Though, I can’t say the same about their plain Jane 4.4mm plug. It’s a simple black barrel with a white Effect Audio logo printed on top, and it breaks continuity – to me – against the rest of the hardware. Thankfully, Effect Audio have since updated the hardware on their cables, including the option for a gorgeous, metal-and-carbon-fibre, 4.4mm Pentaconn plug.